One valance is in current stock and will ship next business day. 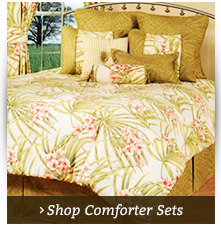 Allow three weeks for additional valances. 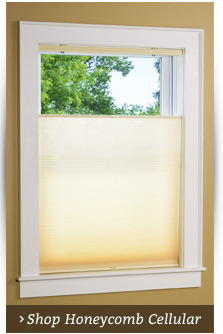 Dimensions: 52"W x 18 Fits a standard single window up to 41" rod width. Made in the USA, this exquisitely designed Curved Box Pleat Valance features three gently curved scoops in Monica Greystone separated by a pleat in with Casual Texture Pewter. 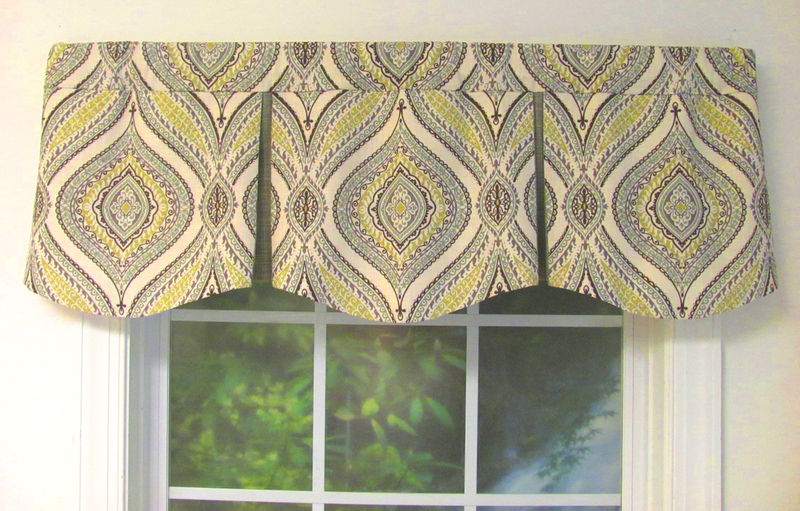 This finely detailed custom valance that relies on a high-style shape comes in an assortment of beautiful fabrics. The Curved Box Pleat custom valance measures 52 inches wide by 18 inches long, and is designed to lay flat on the rod. Fits a window rod up to approximately 41 inches wide. It is fully lined with off white high quality Luster Sateen lining, the best quality lining in the industry. 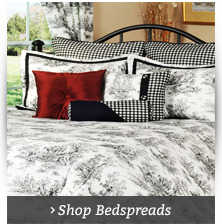 You will love the meticulous workmanship and fabric quality we put into making the best to be found anywhere. 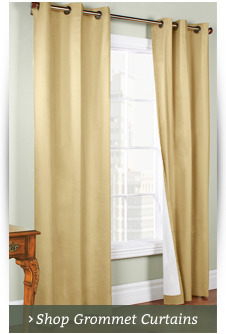 The Curved Box Pleat Valance has a 3 inch rod pocket and no header; hang with a 2 ½-inch continental rod.